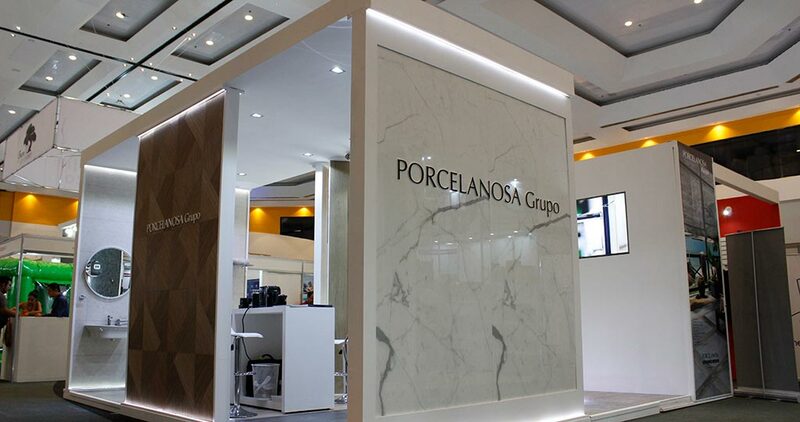 The PORCELANOSA Grupo, for the fifth consecutive year is present at ExpHotel Cancun, the most important hotel and catering event in Mexico and the Caribbean. 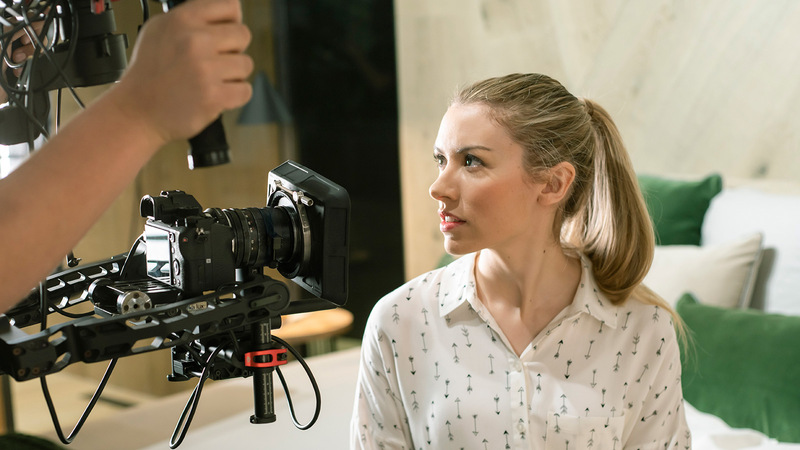 From June 13th to the 15th, the first showcased the most innovative and cutting-edge products and materials around, highlighting practicality and suitability for the contract channel. 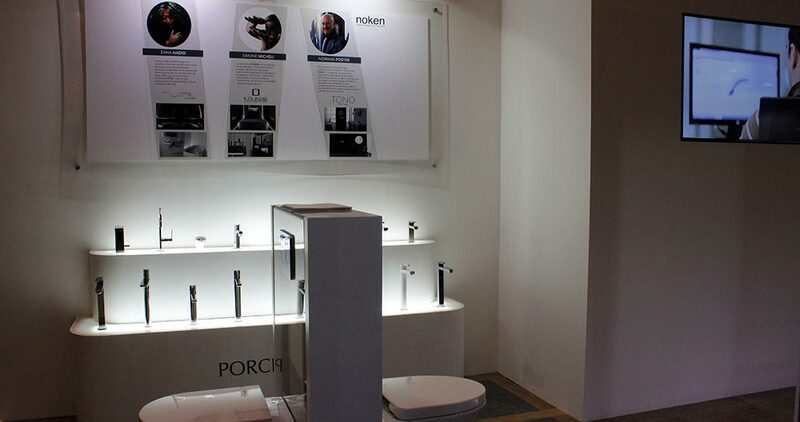 Over the last 20 years, ExpHotel Cancun has seen the most exclusive and original hotel product designs in the sector. 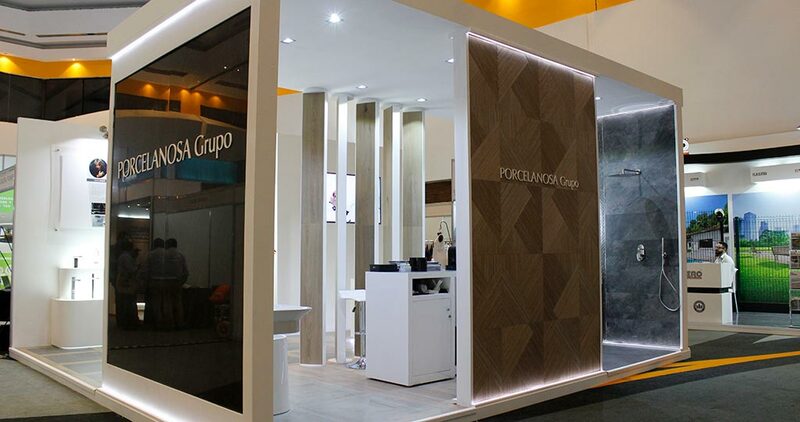 For this reason, it is an eagerly awaited event by hotel managers, restaurateurs and the business community, one of the most celebrated in Latin America and the world. 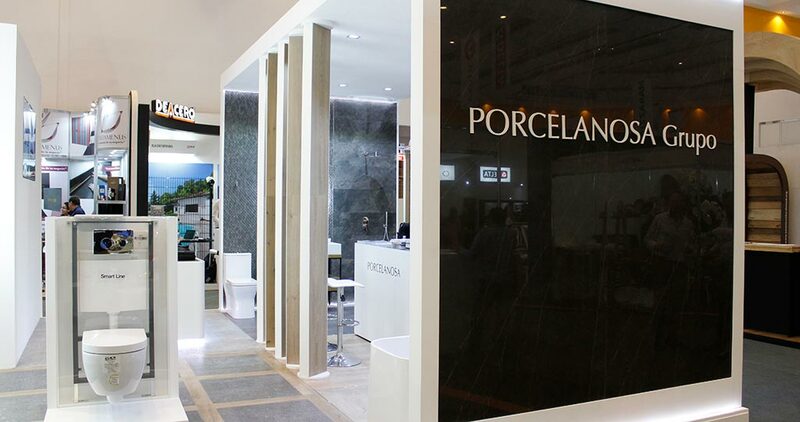 The PORCELANOSA Grupo, with great interest placed in continuing to be a benchmark in the hotel and restaurant sector, revisits the event, with around 7000 visitors, who enjoyed its most innovative designs in floor tile and wall tile, kitchens and bathrooms, as well as in building systems. 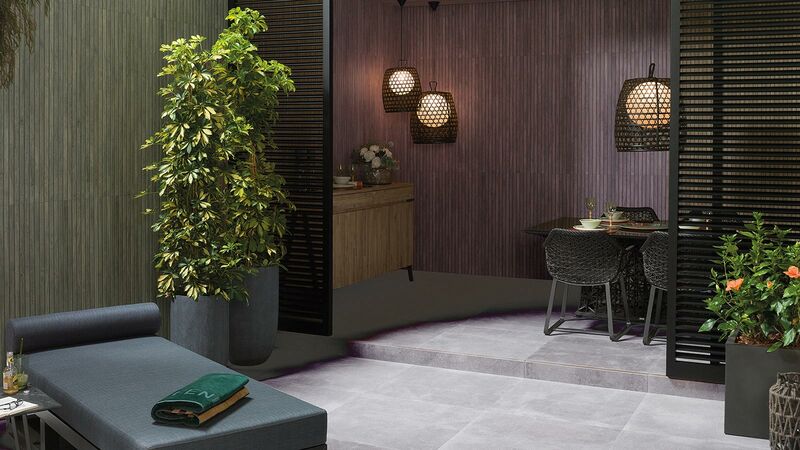 Those attending saw at first-hand the wide range of features of the KRION® Solid Surface compact mineral, as well as its majestic nature and versatility to meet the needs of any project, and bringing it to life. 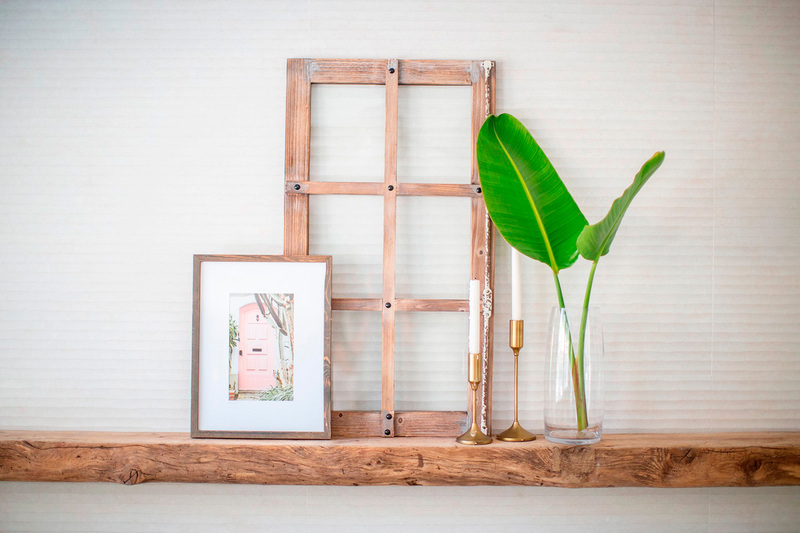 ExpoHotel Cancun is an inspirational paradise for hotel and restaurant owners who are committed to luxury design and high distinction and practicality. 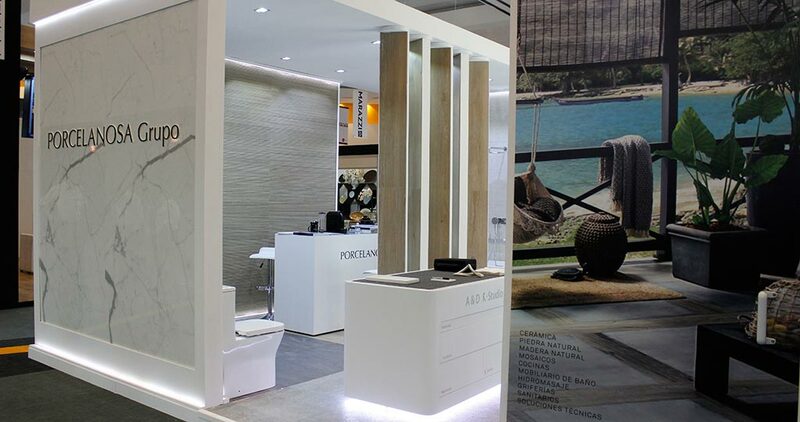 During the three days of exhibition, professionals, suppliers, buyers and the tourist sector distributors has the privilege of being inspired by the latest designs in materials and products for architecture and interior design, looking for the solutions that best suit their projects. Likewise, the event in Cancun, in the Riviera Maya, also gives those attending the opportunity to network, encouraging the sharing of productive experiences and the exchange of business strategies and cutting-edge solutions with other experts in the industry. 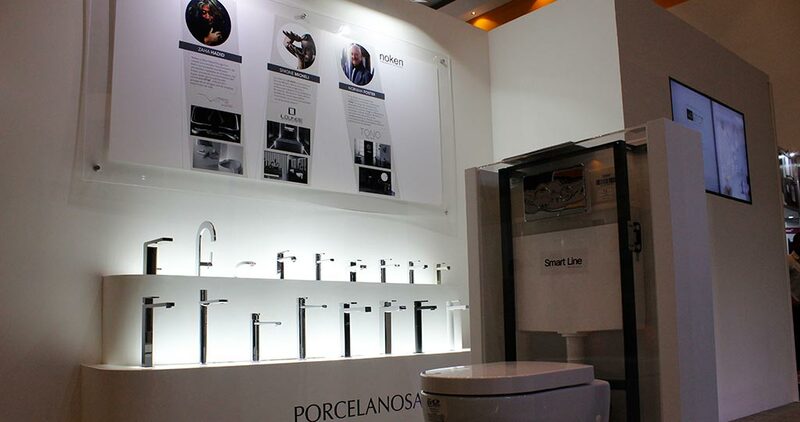 After investigating the needs of the sector, the PORCELANOSA Grupo showcases the innovations which have a real capacity to improve the quality of life of its end consumer at ExpoHotel Cancun. 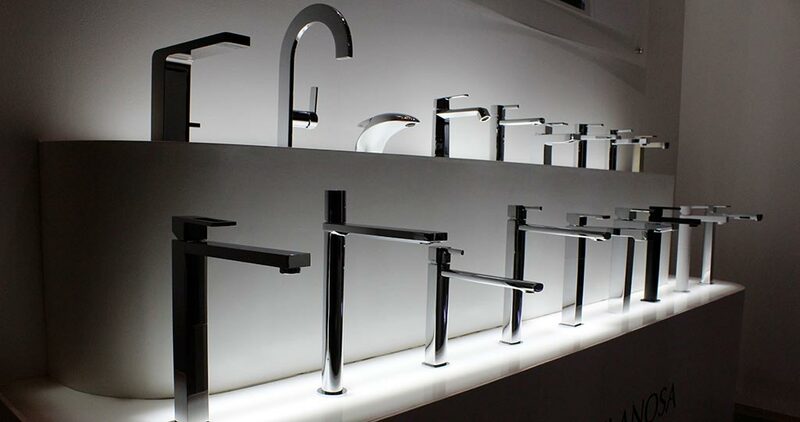 Its designs have a high quality in a demanding world, such as the contract, without forgetting about its premises of functionality, practicality, exquisiteness and elegance.